Having only just released their last single 19 summer note. 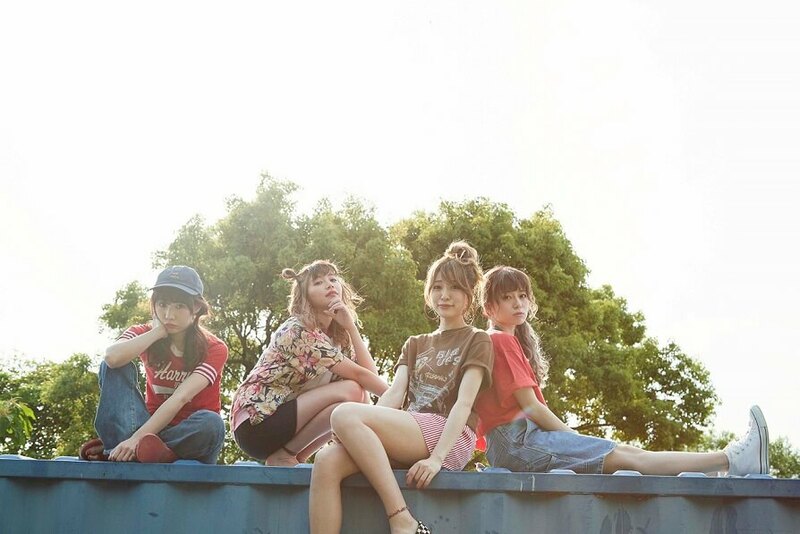 on July 17, four-piece Japanese pop rock band SILENT SIREN have announced yet another new single. The title of the new song it Go Way! and it will be released on November 14, the same date as the girls’ debut. 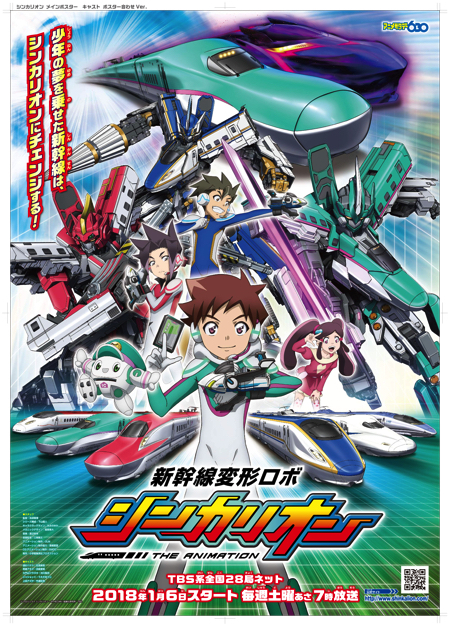 The song will be used as the ending theme song for the ongoing anime series Shinkansen Henkei Robo Shinkalion from October 6. The sci-fi mecha series follows the young Hayato Hayasugi who takes control a bullet train that can turn into a giant robot in which he must combat evil. Go Way! will be released in three versions: a first press limited edition, regular edition (Shinkalion edition) and fan club edition. The first press limited edition will include a DVD that features the music video for Go Way!, the making of the music video and footage of the photo shoot for the CD cover. The Shinkalion edition will include the karaoke version of Go Way! the first press editions will include stickers featuring the CD anime cover art. The fan club edition will come in special EP size packaging as well as a special magazine featuring an interview with the band members, an original pin-up poster and a DVD with exclusive footage. Orders for the fan club edition will close on October 14 at 23:59 (JST). SILENT SIREN will perform a special live concert at Yokohama Cultural Museum in Kanagawa Prefecture on December 30. Pre-sale tickets will be available from September 19 at 20:00 (JST). If you order tickets together with the Shinkalion edition of the single you’ll get an exclusive CD cover that’s also signed. Hear Go Way! early before its release by checking out the anime series on October 6. *First press versions of the Regular Edition include Shinkalion stickers.